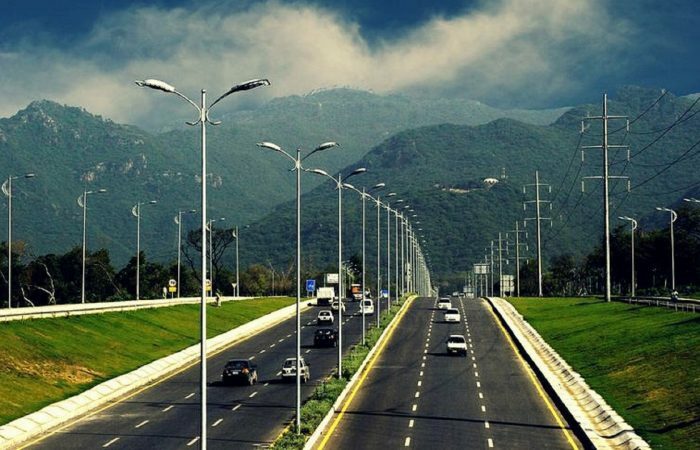 Islamabad is considered to be one of the most beautiful capital cities of the world. 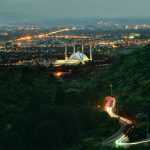 In Islamabad you will get to experience a depth of luxury and multi cultural communities &lifestyles living side by side. 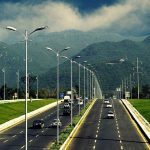 Islamabad is located in the North Eastern part of the country, between Rawalpindi & the Margalla Hills National Park to the North. 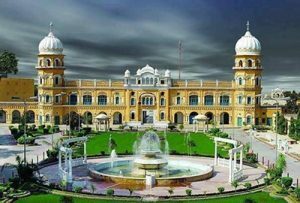 The region has historically been a part of the crossroads of Punjab & Khyber Pakhtunkhwa with the Margalla Pass acting as the gateway between the two regions. 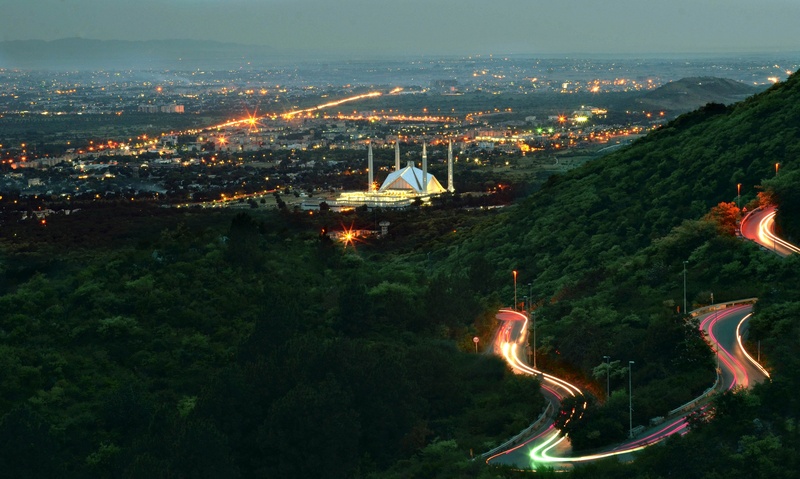 Islamabad was built during the 1960s to replace Karachi as Pakistan’s capital. 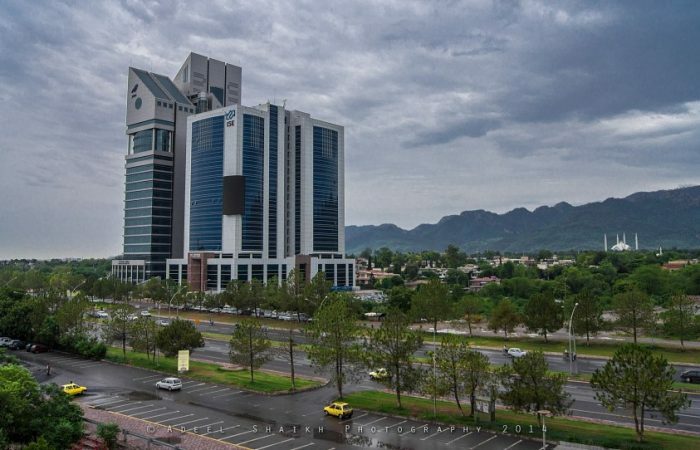 The city’s master-plan divides the city into eight zones, including administrative, diplomatic enclave, residential areas, educational sectors, industrial sectors, commercial areas, and rural and green areas. 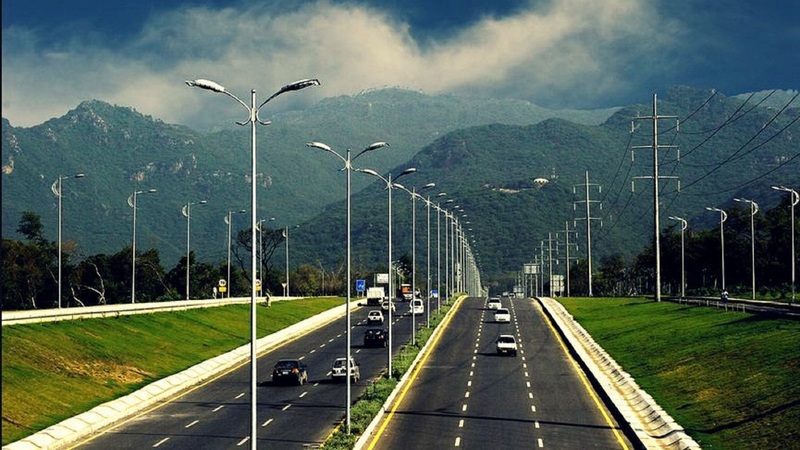 The city is known for its parks and forests, including theMargalla Hills, Shakarparian Park. 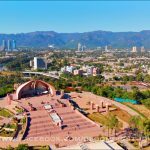 The city is home to many landmarks including the Faisal Mosque, the largest mosque in South Asia & the fourth largest in the world. 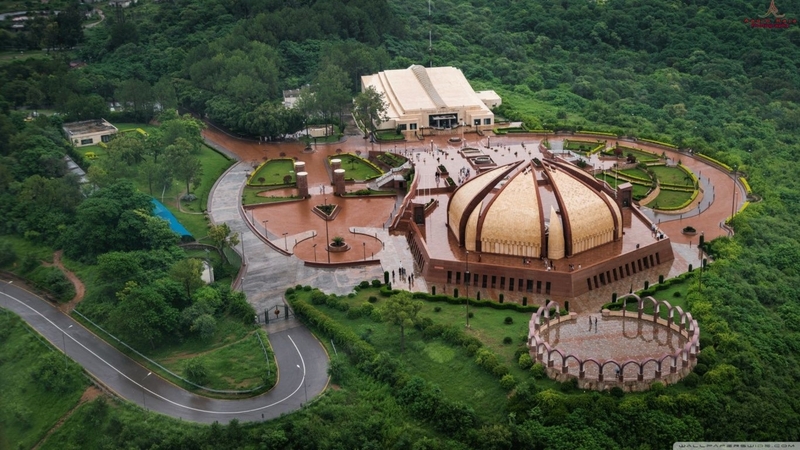 Other landmarks include the Pakistan’s National Monument & Democracy Square. 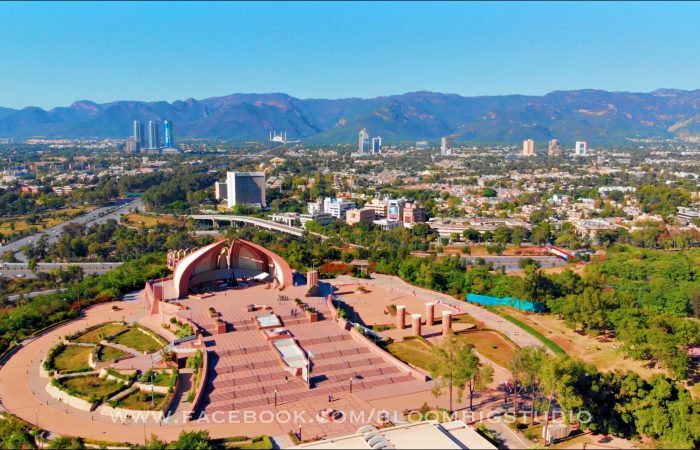 The city has the highest cost of living in Pakistan, and its population is dominated by middle & upper class. 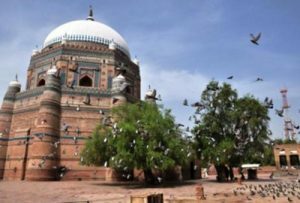 The city also offers a variety of activities from evening strolls in the beautiful parks, trekking in the lush green Margala Hills, jet skiing in Karnak dam, to enjoying the architecture in the beautifully constructed townships. 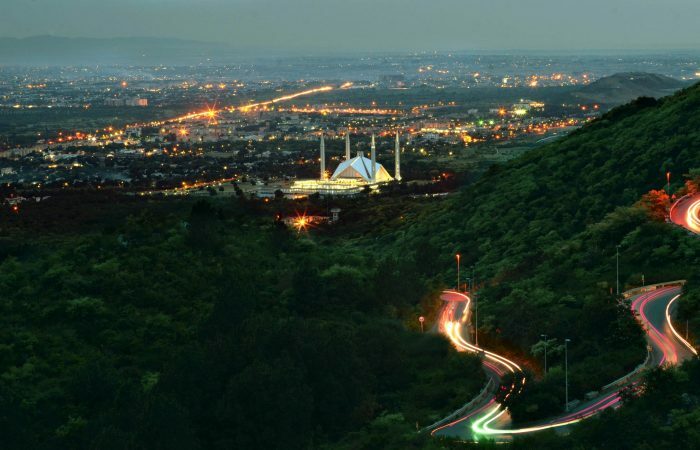 A visit to Monal, one of the busiest cafes inIslamabadis a must, if not for the atmosphere; then for the amazing & mesmerizing birds eye view of the capital city. Monal offers amazing food with a BBQ out in the open air on offer every day. 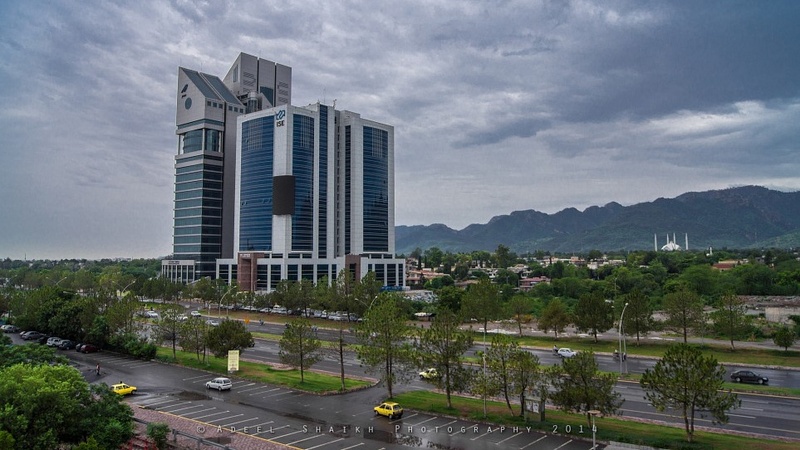 The capital city is also home to mega structures and beautiful designed buildings. 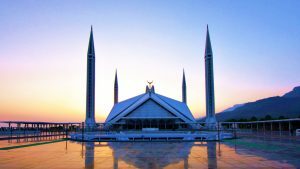 Among the most famous are the Presidency, the parliament house, the supreme court of Pakistan, Faisal Mosque and Centaurus. 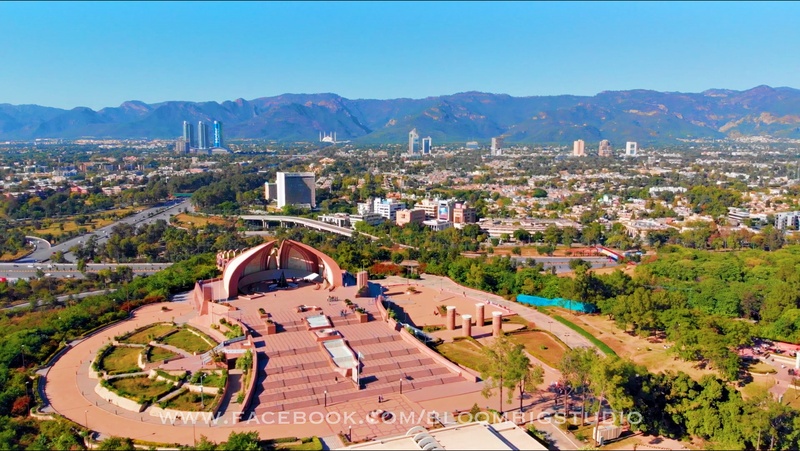 A relatively new shopping centre, this houses a huge selection of Pakistani and Western brands. It also has entertainment for the children and a food court, which will satisfy every family member’s, needs. This is definitely a shopaholic’s heaven. 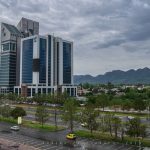 If all of these sounds like your cup of tea and you would like to explore Islamabad, then stop reading about it and experience it, with Xperience Pakistan. 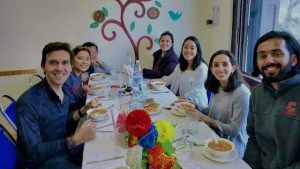 The team looks forwardto seeing you. 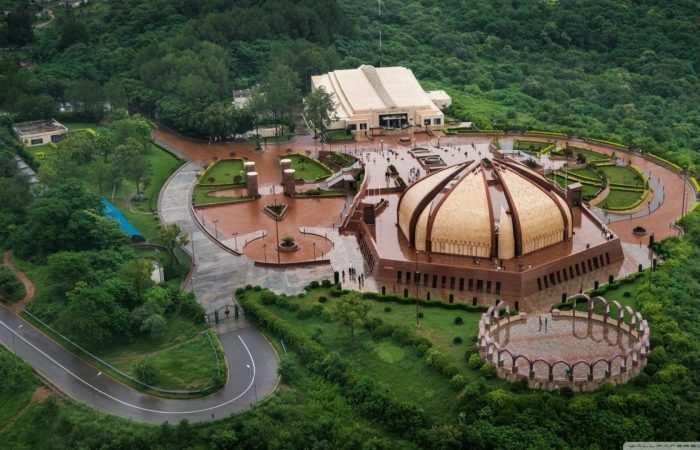 Day 1: Morning visit to the faisal mosque, shakarparian hill view spot, lok versa museum, drive by the parliament house, president house, supreme court, drive ro the rawal dam. 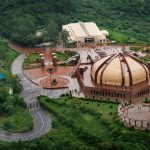 visit to the world renowned taxila archaeological site, taxila museum, julian budhist monastry, sirkup and golra railway heritage resort. 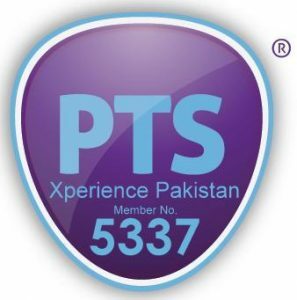 Day 2: Morning_ scenic drive through the lush green, murree hils, bhurban and barian.